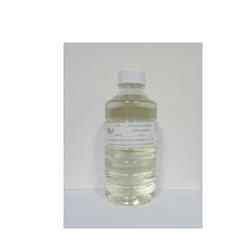 We are involved in offering best quality of Disodium Salt Based Surfactant. This Disodium Salt Based Surfactant is known for its quality. 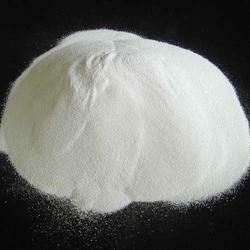 Further, we provide this Disodium Salt Based Surfactant to customers at market leading rates. Our products are appreciated for their effective results in suitable applications. We are an eminent organization, engaged in manufacturing, supplying and exporting Ammonium Salt of Sulfated Ester. To process these chemicals, we have developed a sound laboratory at our premises, which is laced with modern machinery and technology. Besides, we have knitted a vast distribution network, which enables us to dispatch our range on-time to the customers' premises. Disodium Ricinoleamido MEA-Sulfosuccinate is a disodium salt of a substituted ethanolamidehalf ester of sulfosuccinic acid. Quantity Per Pack As per requirement. 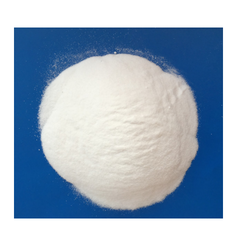 Recognized in the industry as a manufacturer, supplier and exporter, we are engaged in offering Disodium Lauryl Sulfosuccinate. Remaining in synchronization with the set standards of chemical industry, these chemicals are processed with sophistication. After processing, these chemicals are checked on various parameters by our team of quality controllers to ensure their distinctive properties. 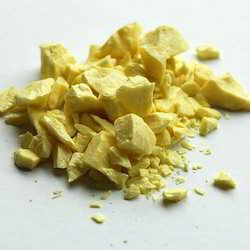 Specialized as a manufacturer, supplier, and exporter, we are engrossed in offering Sodium Diamyl Sulfosuccinate. The chemicals offered by us are formulated in compliance with the guidelines laid in the chemical industry by our team of chemical experts. Besides, we have a sophisticated packaging unit, where these chemicals are packed properly to avoid any damage during dispatch. Engaged as a manufacturer, supplier and exporter, we are providing our clients with a wide range of Sulfotron Surfactants. 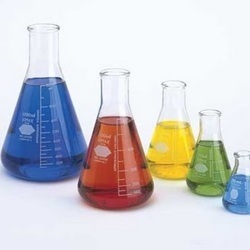 Making use of advanced machinery and technology, these chemicals are processed with sophistication in compliance with the guidelines laid in the chemical industry. Post-processing, these chemicals are checked on various parameters to ensure zero-impurities. We are among the pioneers in the industry for manufacturing and exporting Optical Whitening Agent to our revered patrons. The offered whitening agent is used for brightening paper and provides ultimate solutions. 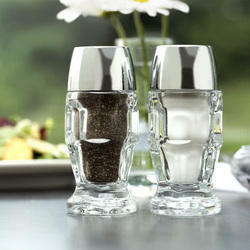 It is precise in terms of composition, free from impurities and has a longer shelf life. This whitening agent is easy to use and uniform in terms of size of particles. Optical brighteners, optical brightening agents (OBAs), fluorescent brightening agents (FBAs), or fluorescent whitening agents (FWAs), are chemical compounds that absorb light in the ultraviolet and violet region (usually 340-370 nm) of the electromagnetic spectrum, and re-emit light in the blue region (typically 420-470 ..
Understanding the demands of customers as a manufacturer, supplier and exporter, we are engaged in offering a wide range of Dye Chemicals. 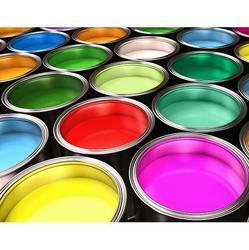 Accurate in composition, these chemicals are processed in tandem with the guidelines laid in the chemical industry. 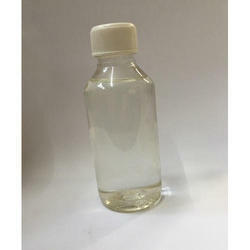 Moreover, used for dying purpose, we offer these chemicals at industry leading prices.